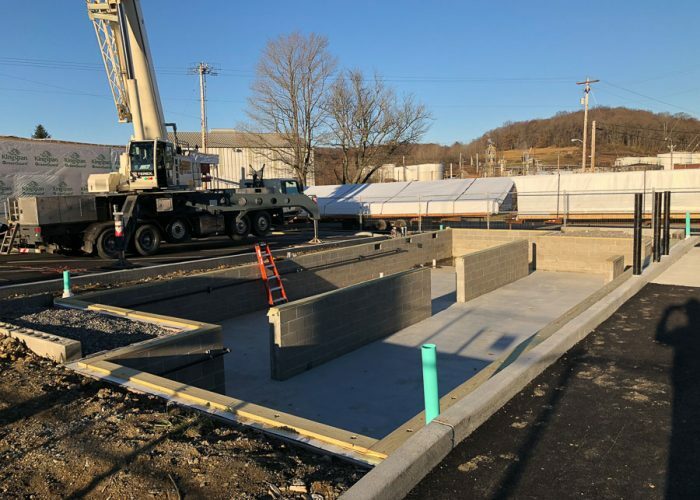 Momentum is currently delivering modular construction branches for two credit unions on opposite sides of the country, Pacific Marine Credit Union in California and ARMCO Credit Union in Pennsylvania. 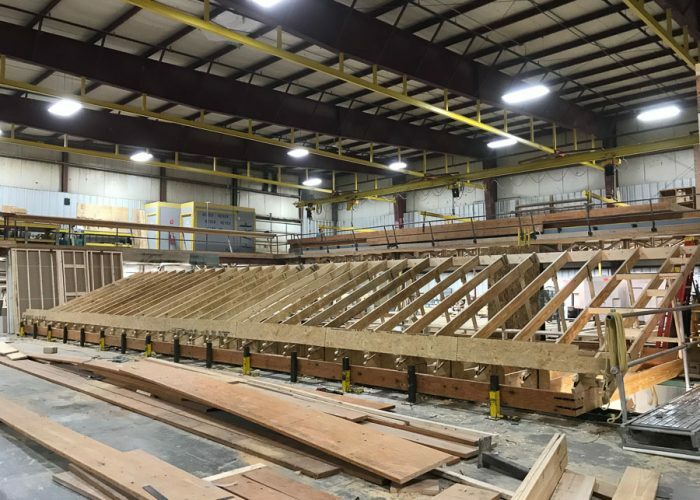 New technologies in pre-fabrication mean that these modern retail spaces will look and function even better than traditionally built wood-framed buildings. 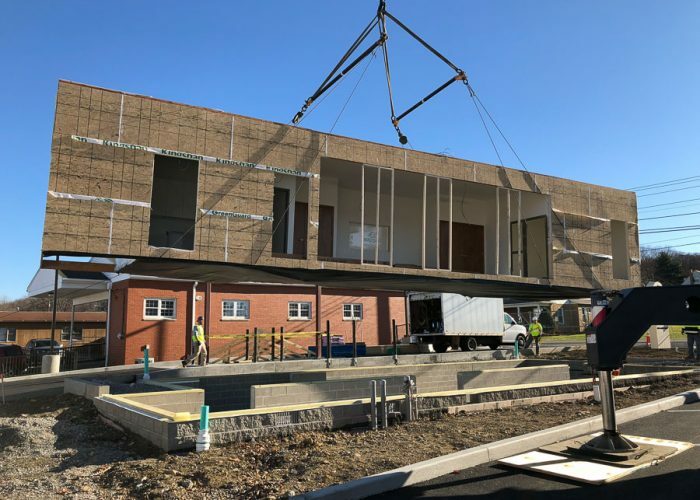 Modular buildings are built offsite in a factory setting then shipped to their final location to be set in place with a crane and receive a few finishing touches. 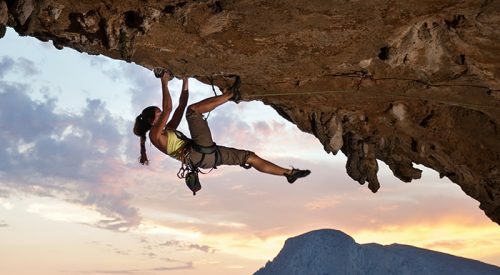 This delivery method has several unique benefits that helped these clients meet their objectives. 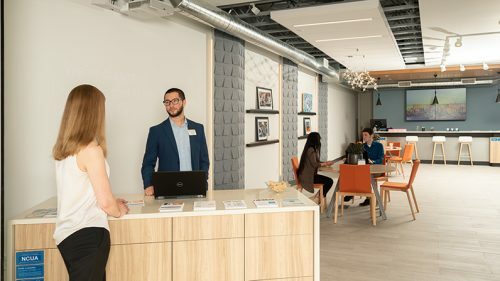 Pacific Marine Credit Union’s new Camp Pendleton branch is located on a secure military base where construction time is more costly and difficult to arrange. 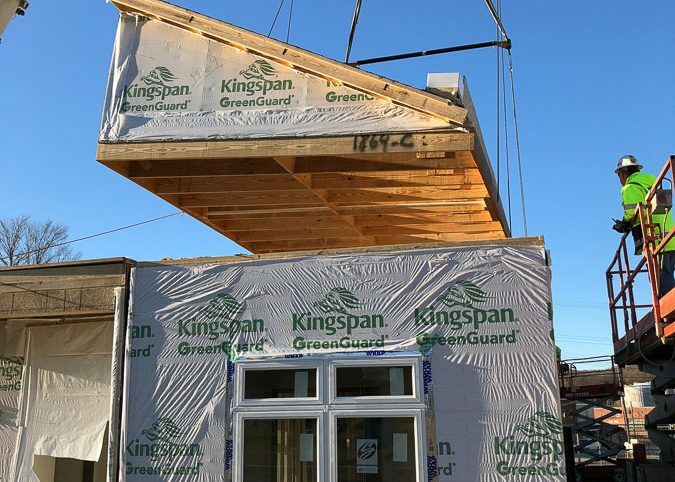 Because much of the work in a modular project is performed offsite, construction crews spend less time working on the base, thus quickening the project delivery time, and decreasing total project costs. 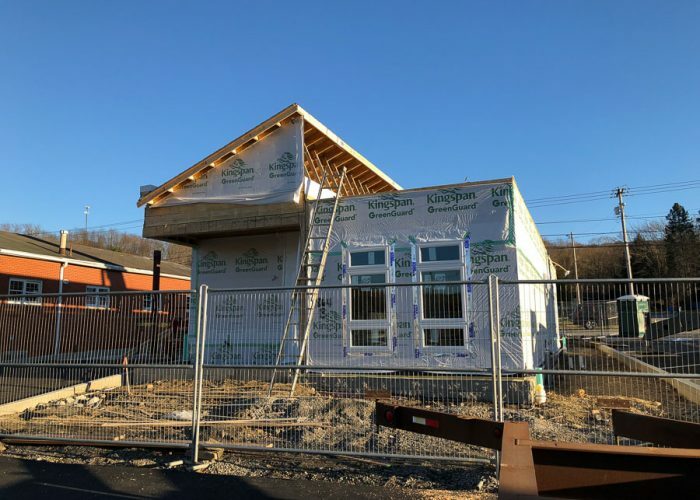 At a small construction site, like the one in Karns City, Pennsylvania, a gaggle of subcontractors and the tools, vehicles, and materials that come with them can impede work progress. This can also result in disruption to neighboring businesses, blocking access and worsening traffic. 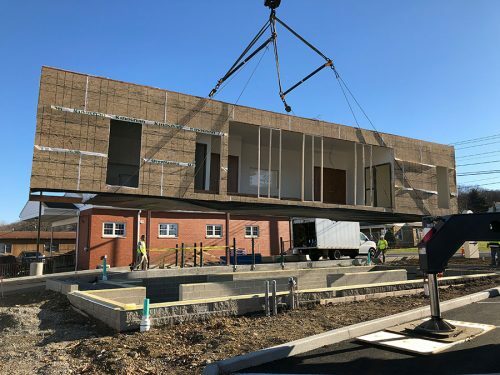 Moving the majority of building construction offsite with a modular project mitigates this disruption, and keeps the neighborhood excited to see your business move in. Many leasing or land acquisition situations necessitate tight timelines. 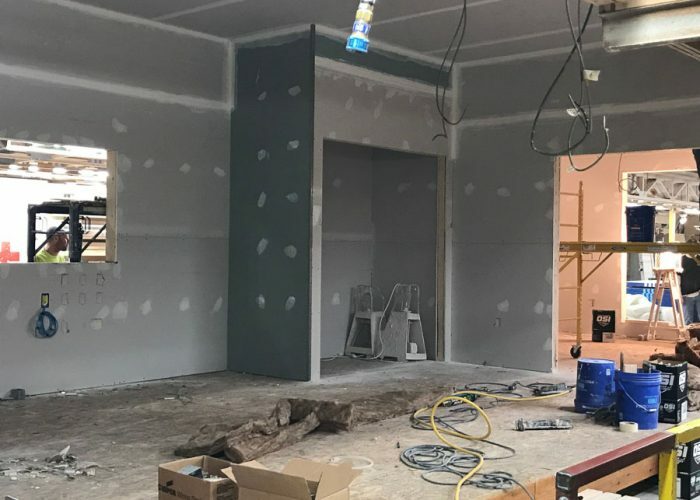 Modular construction allows the site work and land development and building construction schedules to overlap, so the overall timeline shrinks while the time spent and attention to quality and detail of each individual component of the project stays constant. Bad weather can halt a construction project, causing unexpected delays and increasing costs. 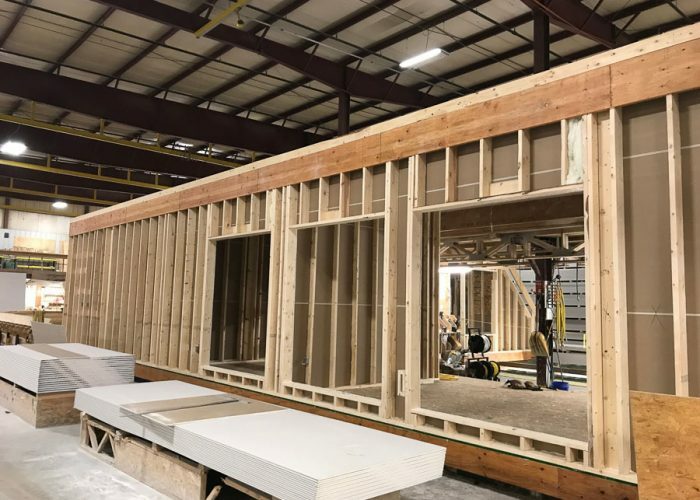 Modular buildings are built indoors, where controlled environments not only allow work to continue, but also provide a safer work environment for subcontractors, and support a higher quality end product. 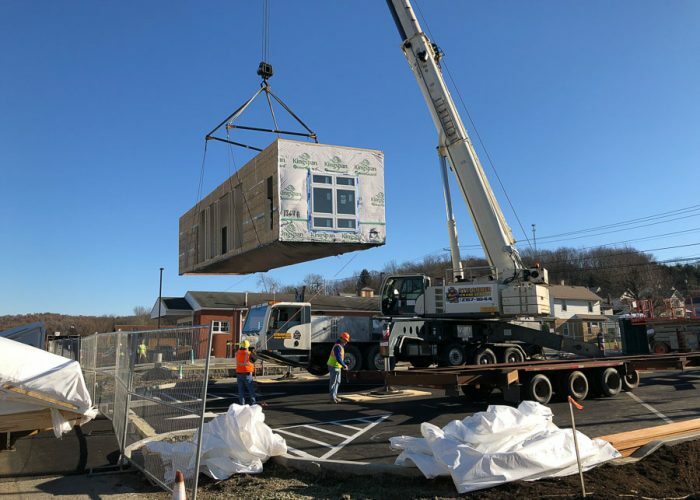 Modular construction was a great option for Northern Pennsylvania, where the project timeline was at risk from cold weather impacts. Sustainability in construction is an objective for most community based financial institutions. A factory environment consolidates many processes into a controlled environment. Materials are shipped to, stored, and processed in a single location. 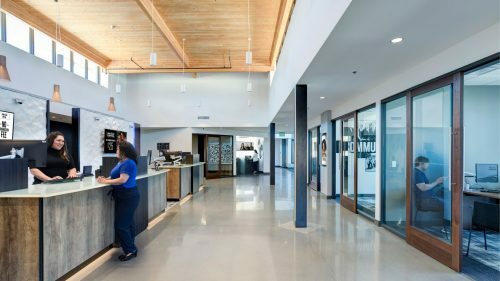 Excess materials are put to use, transportation is minimized, and processes are optimized to use less energy. 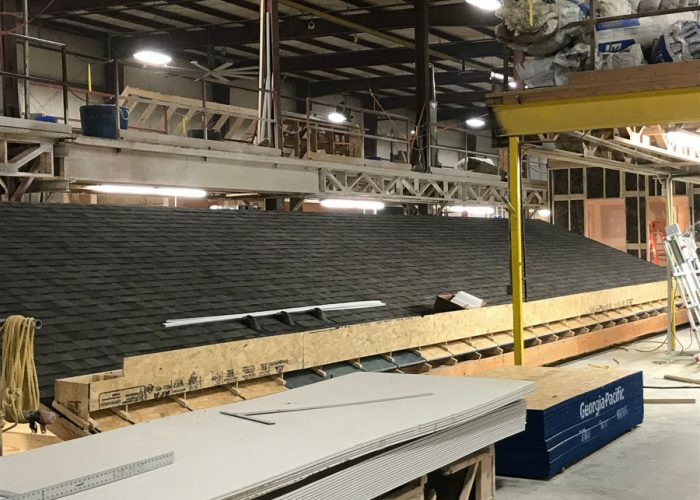 Construction projects have a large environmental impact, but by applying factory production to building construction, modular builders can significantly reduce waste and energy usage.